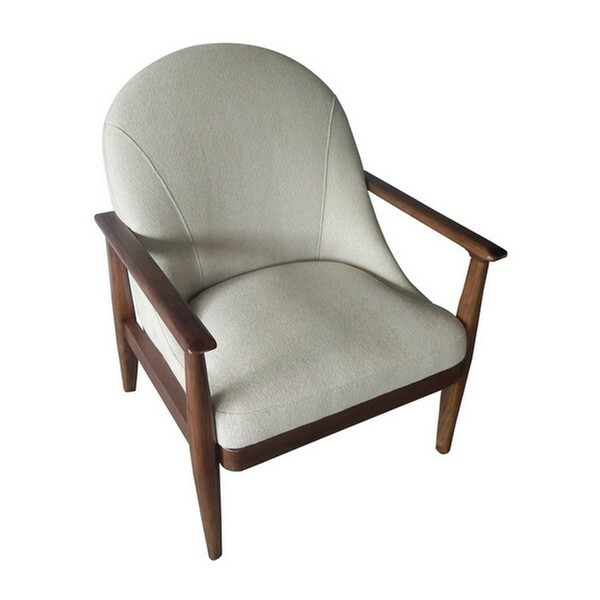 A hand-crafted wooden frame and expertly tailored upholstery showcase extreme attention to detail in the design of the Elena Chair. Unparalleled ergonomics and comfort are found in the rounded edges and plush corners of the Elena Chair. Choose from our luxurious leathers and tailor it as a stylish edition to your home.